J.P. Cassar, K. Borg, P. Parnis (G. Muscat), C. Debono, J. Grima, O. Curmi, L. Garcia Panesso, M.M. Uzor, J.J. Sandobal Guarin, S. Muscat (M. Azzopardi), B. Polo Longarela (S. Dimech). Spiteri, A. Sultana, J.P. Grima, P.P. Camilleri (A. Micallef), C. Attard, D. Azzopardi, P. Nunez Del Castillo, N. Stojanovic, H. Santa Rosa Cruz, A. Shkjav, M. Grech. 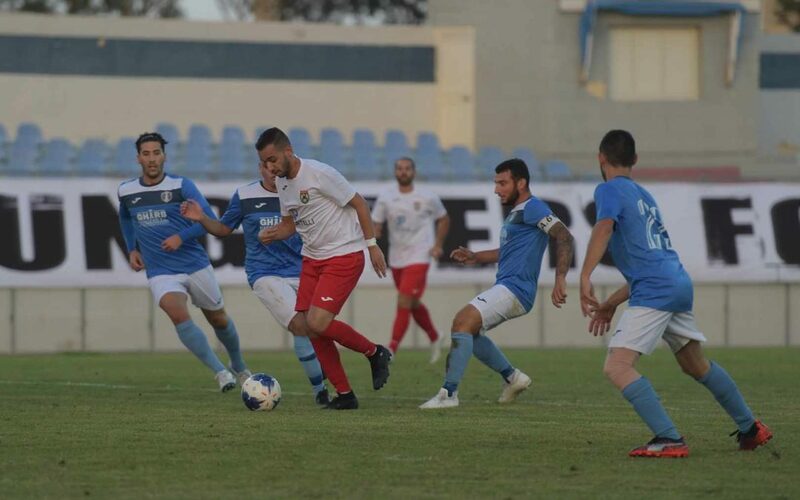 Gharb Rangers earned the full points at stake form their match against Munxar Falcons so that they moved away from the bottom place on the table. 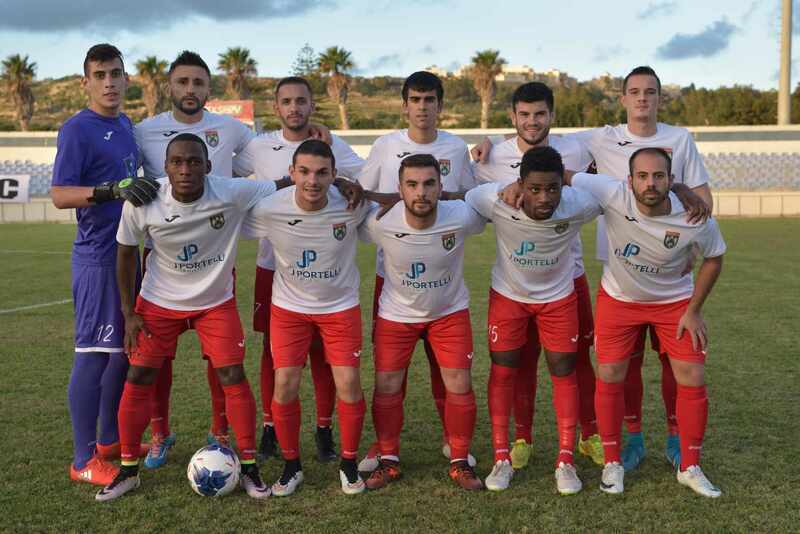 This was also Gharb’s first win which arrived after three consecutive defeats, while this was Munxar’s second consecutive defeat after three positive results in the first matches of the championship. 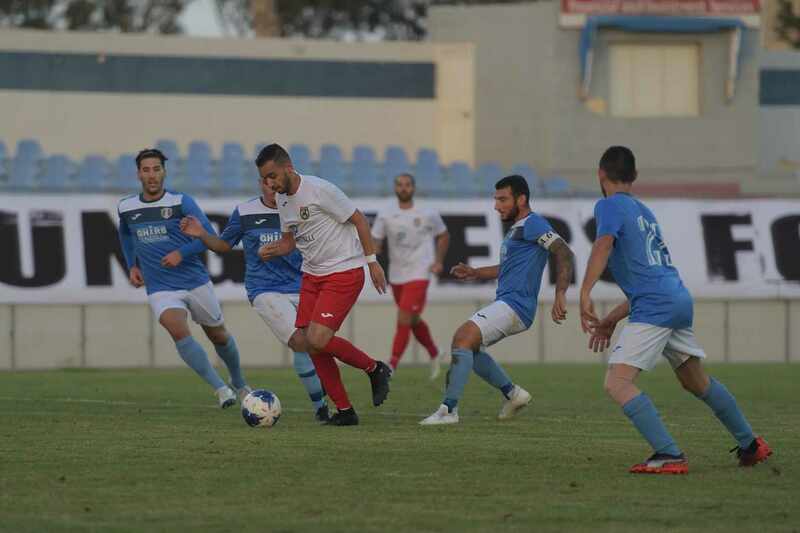 The victory for Gharb matured with a goal scored during the early stages of the encounter and a second goal that arrived few minutes from the end of regular time. Munxar had a determined reaction for most of the encounter but they were often erratic in their finishing and on other occasions they had an attempt cleared off the line and two other occasions where shots were stopped by the woodwork. The two teams were determined to take command of play and as result the two sides produced offensive play. 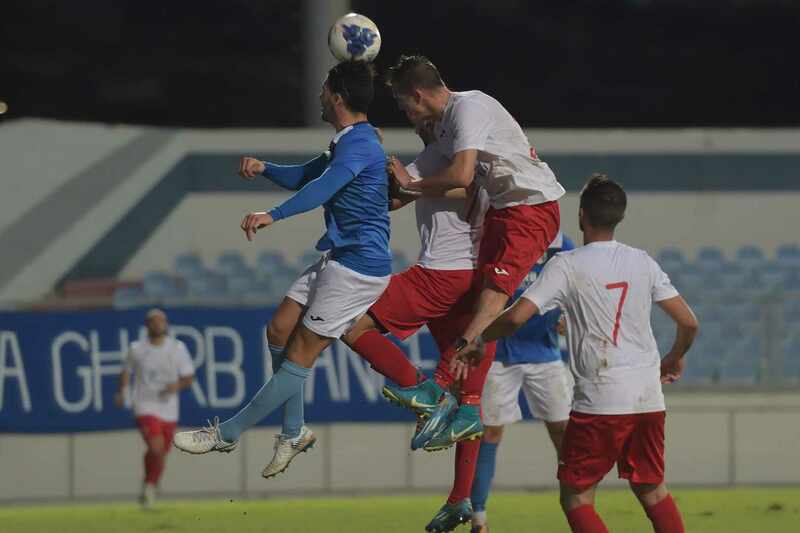 In the second minute of the match Gharb’s Hugo Santa Rosa Cruz entered Munxar’s area with a personal action but his attempt was well saved by goalie John Paul Casssar. 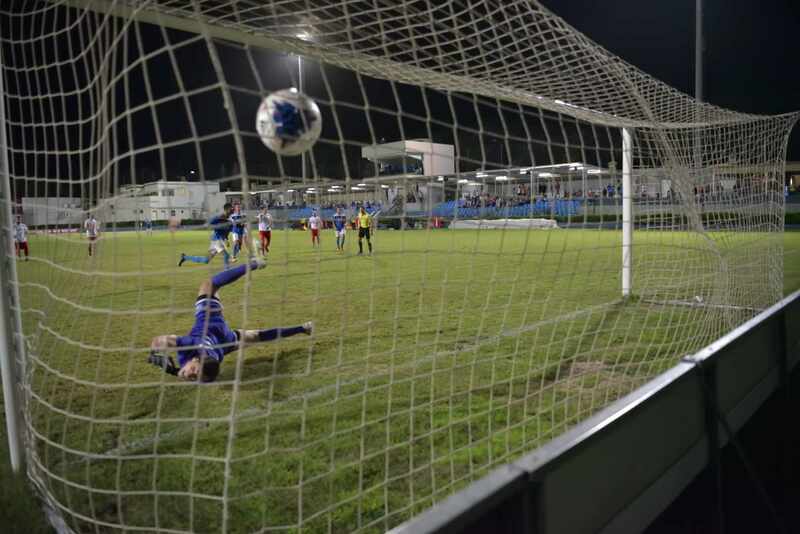 One minute later Munxar replied ith a shot from an angled position by Jhon Jairo Sandobal Guarin that ended wide and on 9 minutes Gharb opened the score through a header by Daniel Azzopardi following a free kick from long distance by Nemanja Stojanovic. 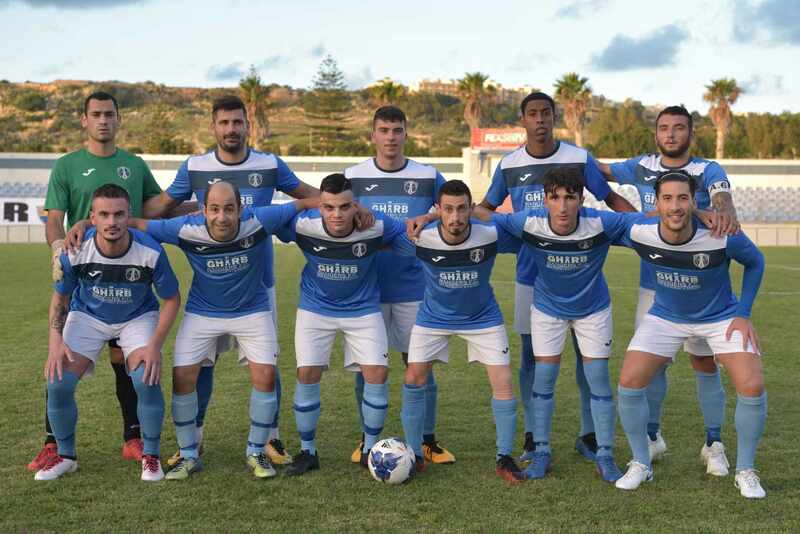 On 13 minutes Munxar replied with an effort by Joseph Grima that was blocked by goalie Daniel Spiteri and five minutes later Gharb’s defender Matthew Grech risked to commit an own goal in an attempt to clear the ball from the goalmouth following a low cross by Joseph Grima. Gharb’s goalie was called to make a difficult save on 27 minutes to turn to a corner a strike by Leiner Garcia Panesso and four minutes later Munxar went again close to scoring but a good shot by Matthias Michael Uzor was again saved by Gharb’s keeper Daniel Spiteri. Munxar kept insisting on an attempt to recover the deficit and on 42 minutes a cross shot by Christian Debono was saved to a corner by the goalkeeper and form the resultant corner kick a header by Jhon Jairo Sandobal Guarin was cleared off the line by defender Matthew Grech with the goalkeeper beaten. Munxar could have levelled the score on 45 minutes but Jhon Jairo Sandobal Gurain had a header following a free kick form long distance that was saved by goalie Daniel Spiteri. The match continued to be well contested after the break. On 51 minutes Munxar’s Matthias Michael Uzor had a close ranged attempt that was weak and the goalkeeper saved without difficulty and three minutes later Gharb’s Hugo Santa Rosa Cruz had an effort from a good position that missed the target. 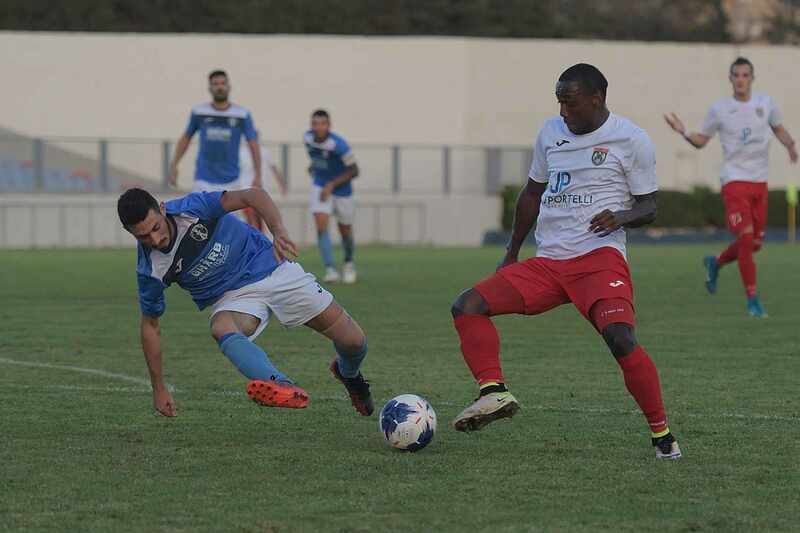 Munxar regain territorial supremacy and on 57 minutes an effort by Joseph Grima ended away from Gharb’s goal and three minutes later Munxar were unlucky when a first timer by Jospeh Grima following a low cross by Leiner Garcia Panesso was topped by the post. On another occasion for Munxar a shot by Borja Polo Longarela form a good position missed the target and one minute later Gharb had a good shot by Hugo Santa Rosa Cruz that ended just wide. The same striker went again close to scoring on 73 minutes but his shot was well saved by Munxar’s keeper. 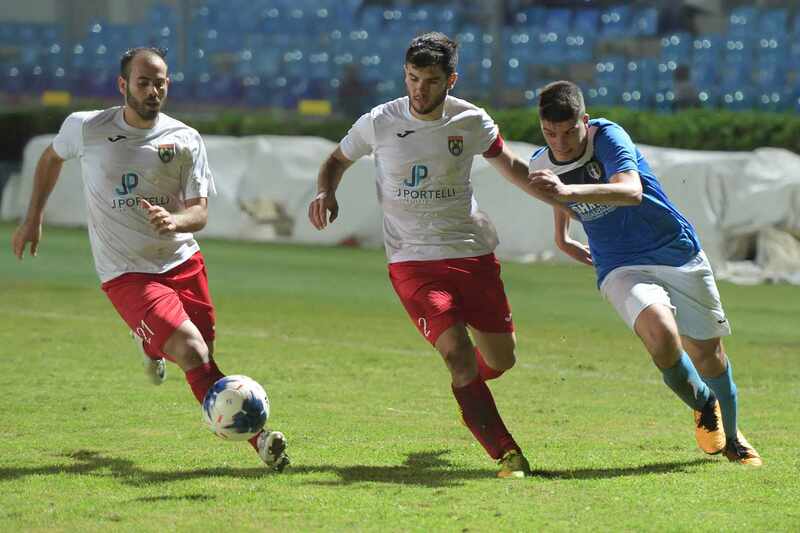 On 75 minutes Gharb’s keeper Daniel Spiteri was again called to make a good save following an attempt by Joseph Grima from a cross by substitute Gabriel Muscat. Three minutes later Munxar were again unlucky when a free kick form an angled position by Samwel Muscat hit the crossbar and on 84 minutes Gharb practically made sure of the win with the second goal when the referee awarded a penalty for a foul by Keith Borg on Hugo Santa Rosa Cruz and the latter converted from the spot kick. The same Santa Rosa Cruz could have added another goal one minute later but his lob aimed towards an open goal missed the target.